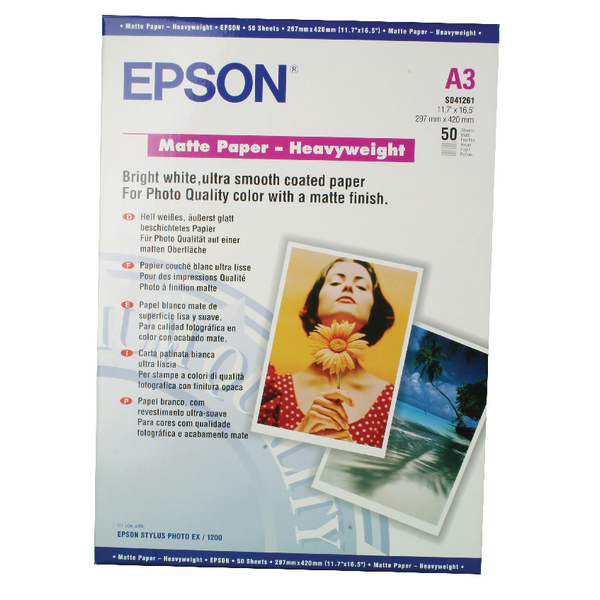 Providing you with an easy way to get photographic quality prints, the Epson Matte Heavy-Weight Photo Paper is perfect for a wide range of uses. 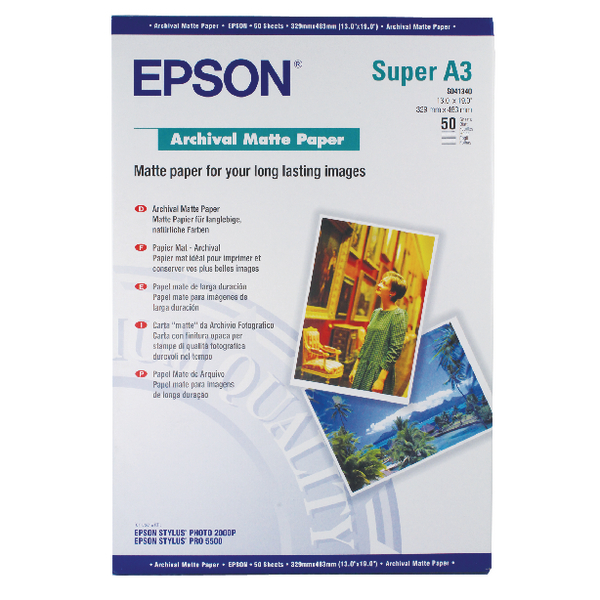 This paper is designed to absorb ink as quickly as possible ensuring that your page remains crisp and clear and that everything is in its proper place. The matte coating of this product ensures that you can get the very highest level of results without any type of distracting reflection. 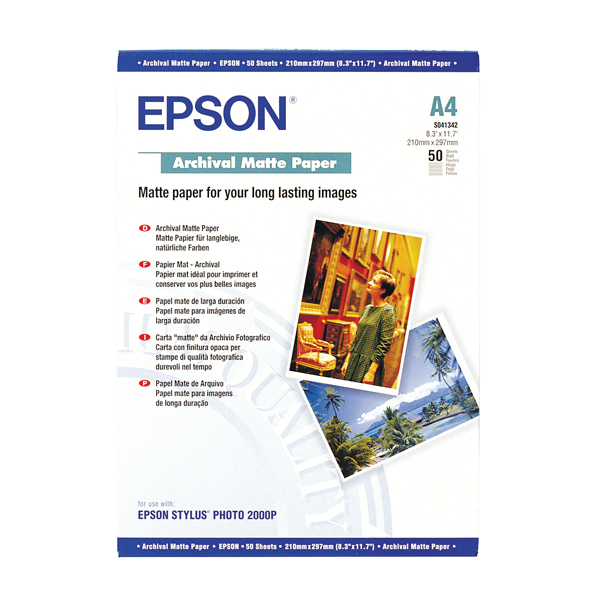 This paper is perfect for the very best level of photographs, providing the sharpest images possible.